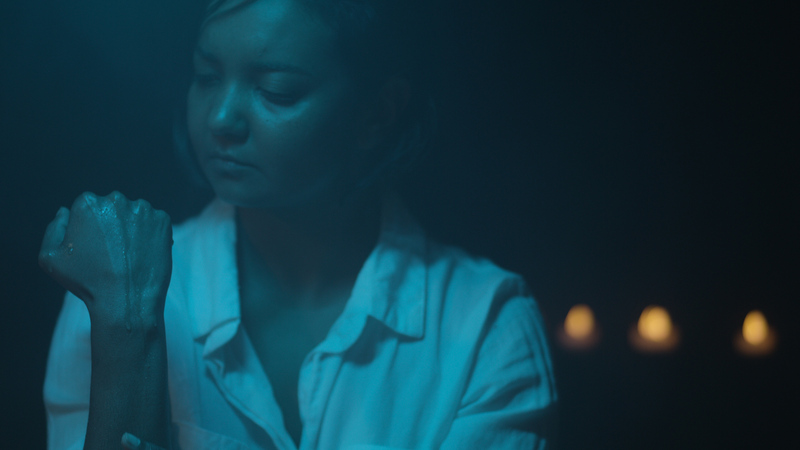 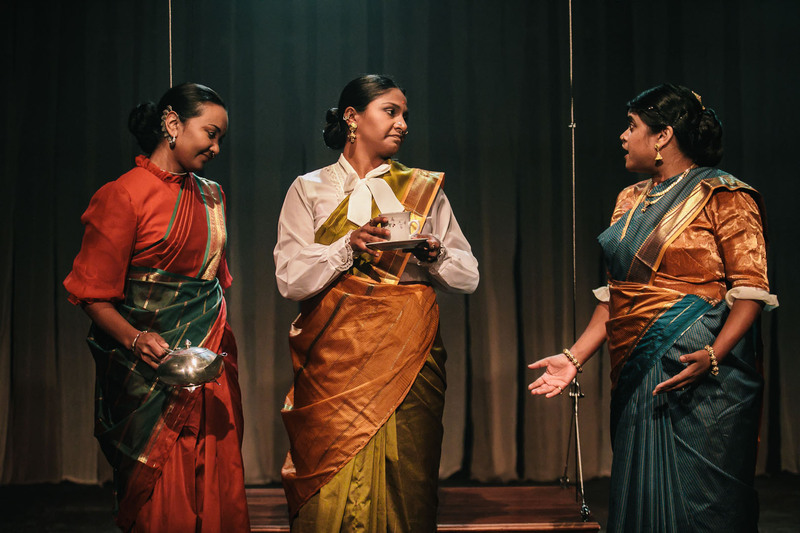 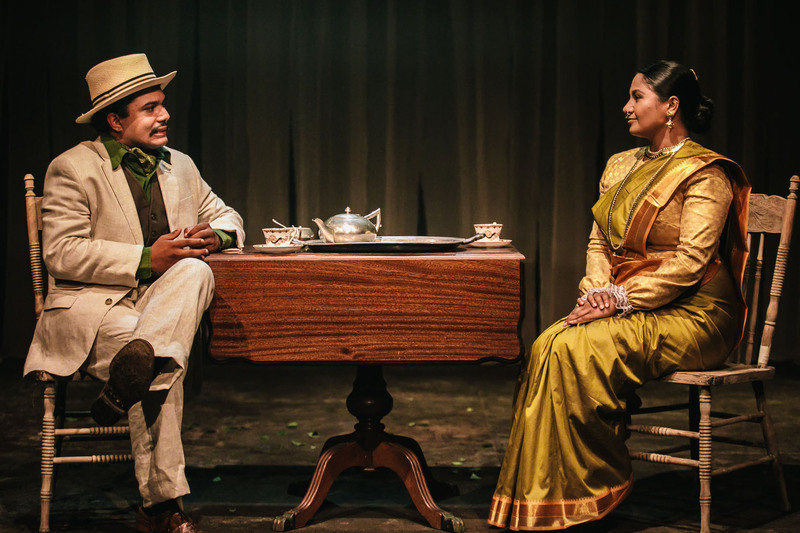 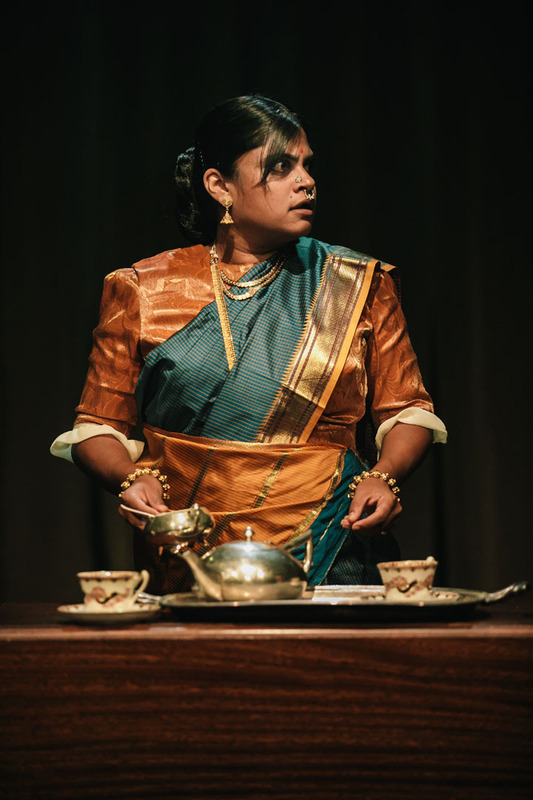 Ambitious and luxurious in scale, Tea is a sweeping saga by playwright and director, Ahi Karunahran. 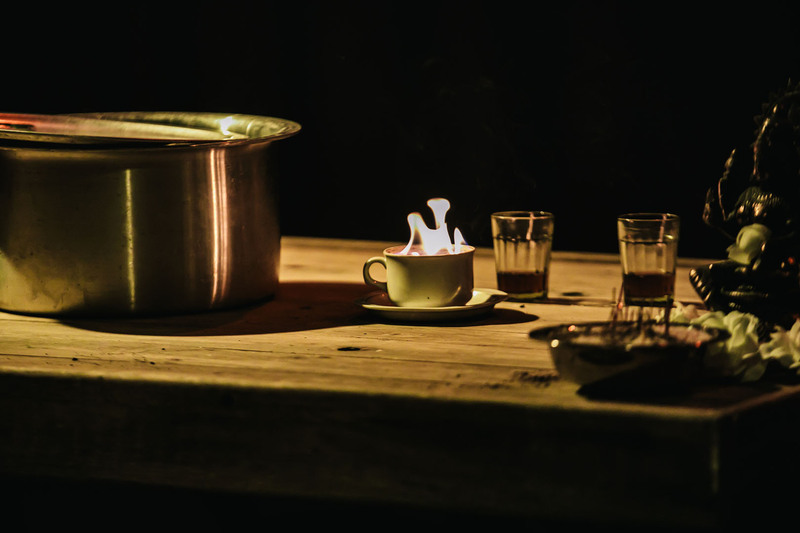 Spanning thousands of years between the tea estates of Sri Lanka and a distant future. 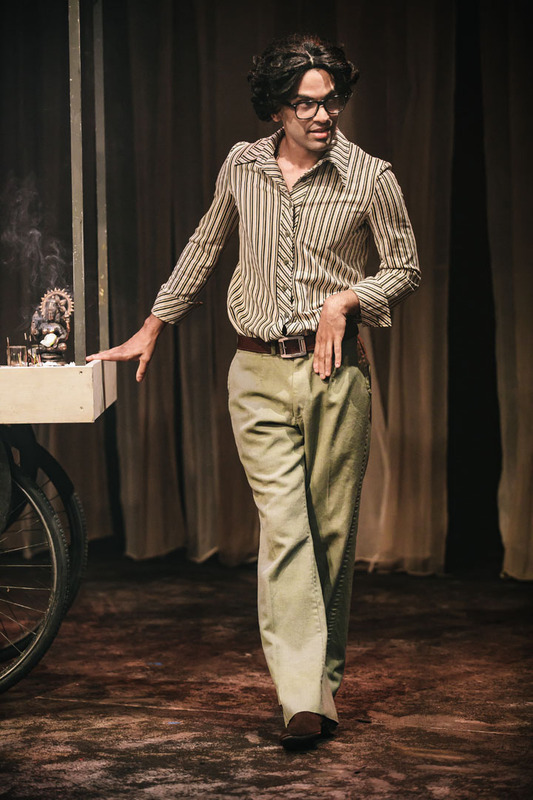 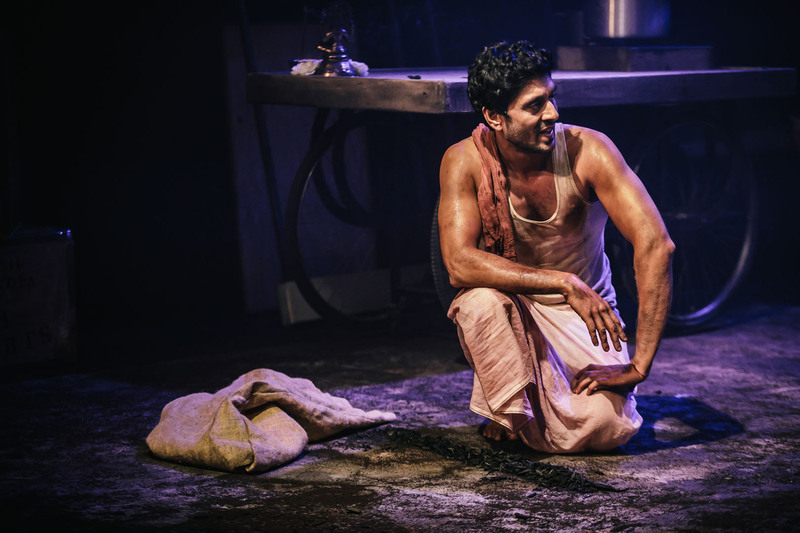 Heralding a new direction for South Asian theatre in New Zealand. 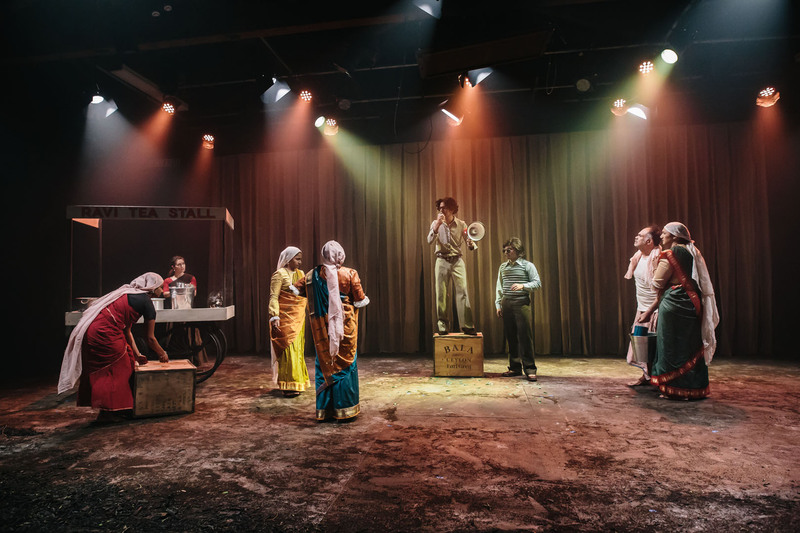 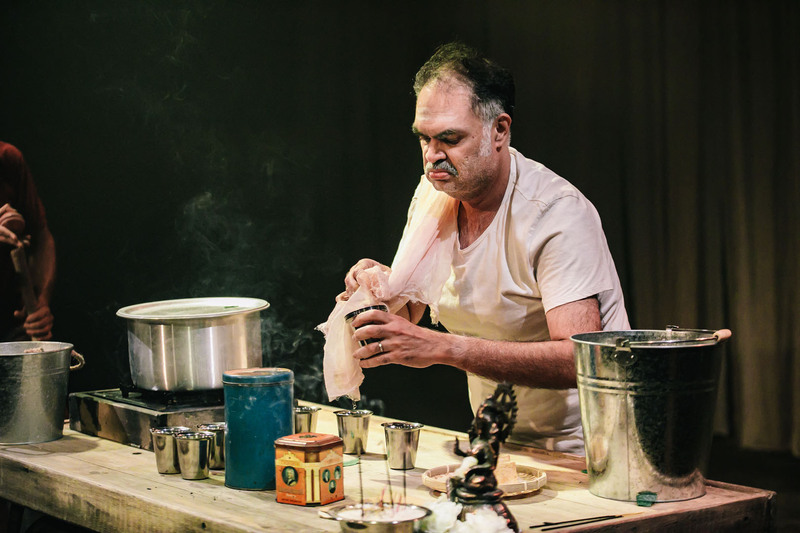 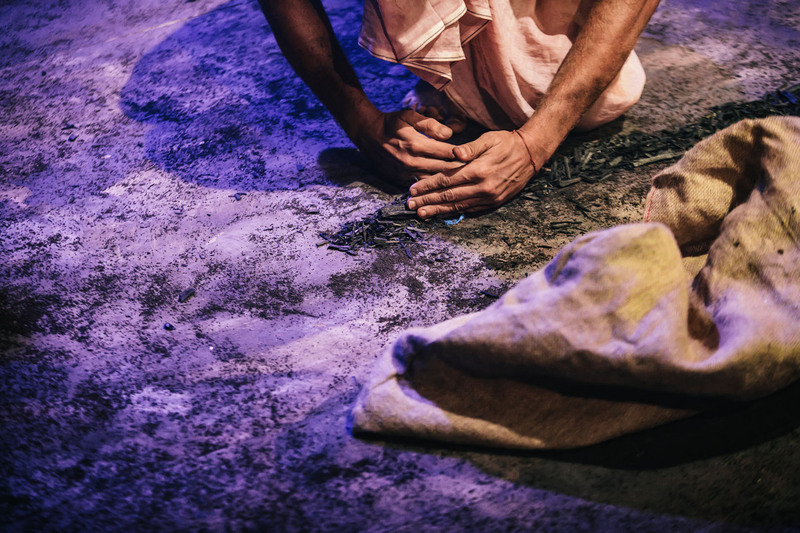 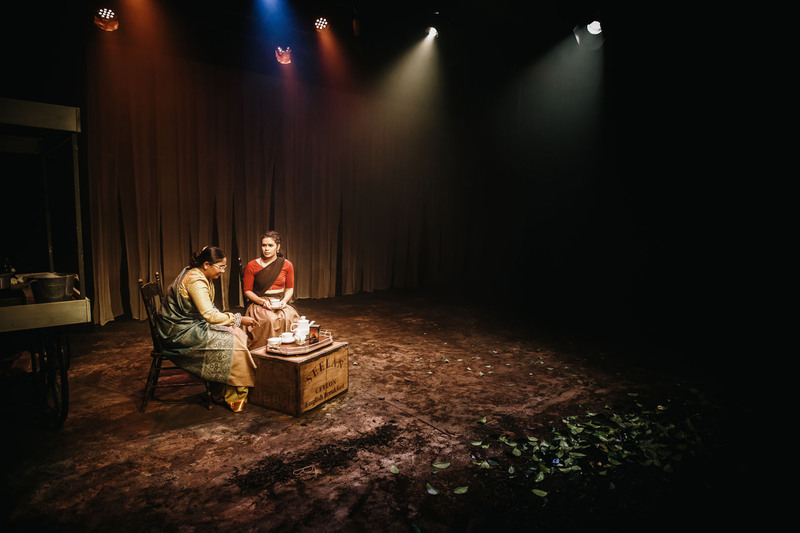 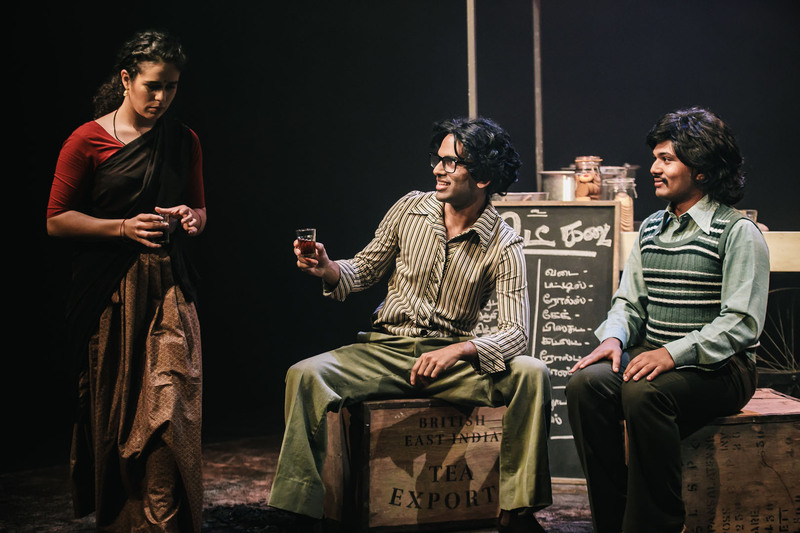 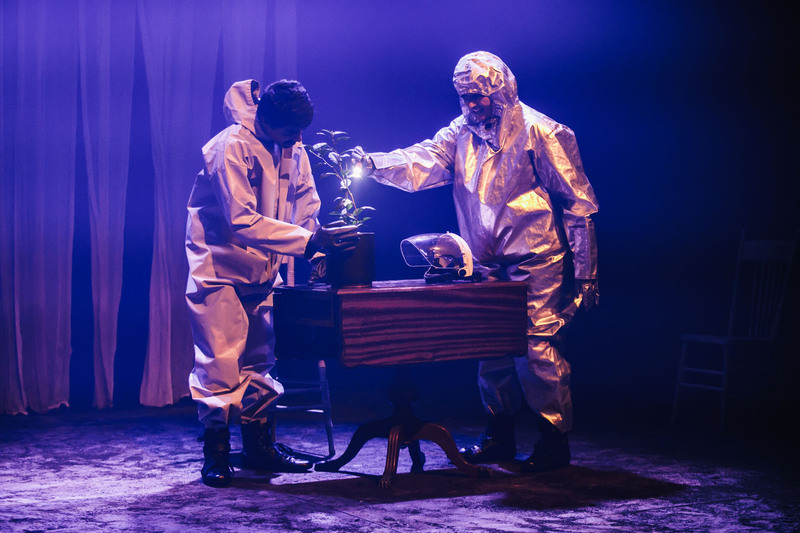 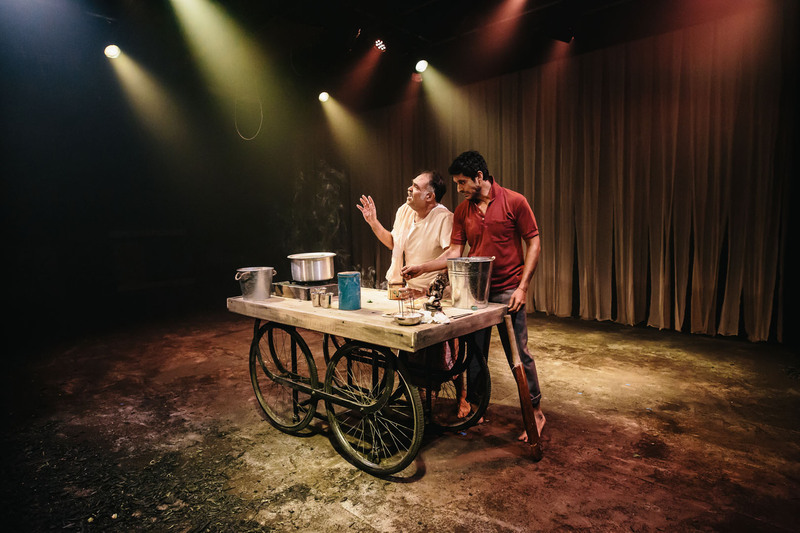 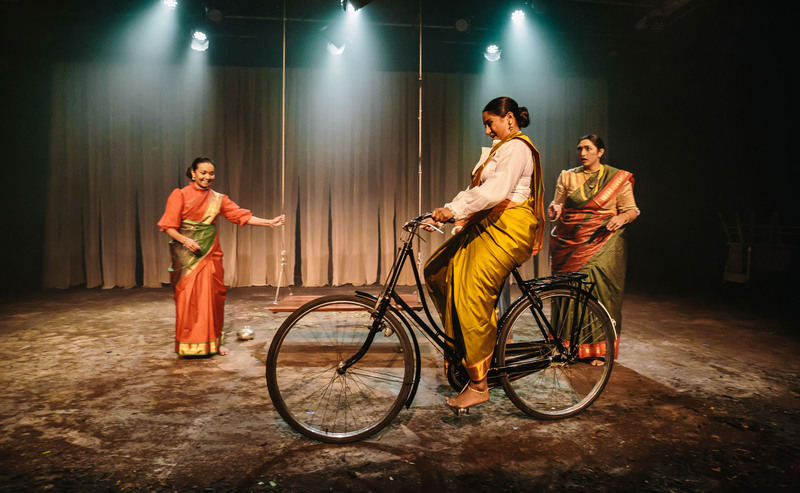 From a story of two brothers trying to make sense of Sri Lanka under colonial rule, to workers' rights on a tea plantation, to war and protest during the country's violent uprising, to a speculative future concerned with the environment, the narrative scope of this play is truly expansive. 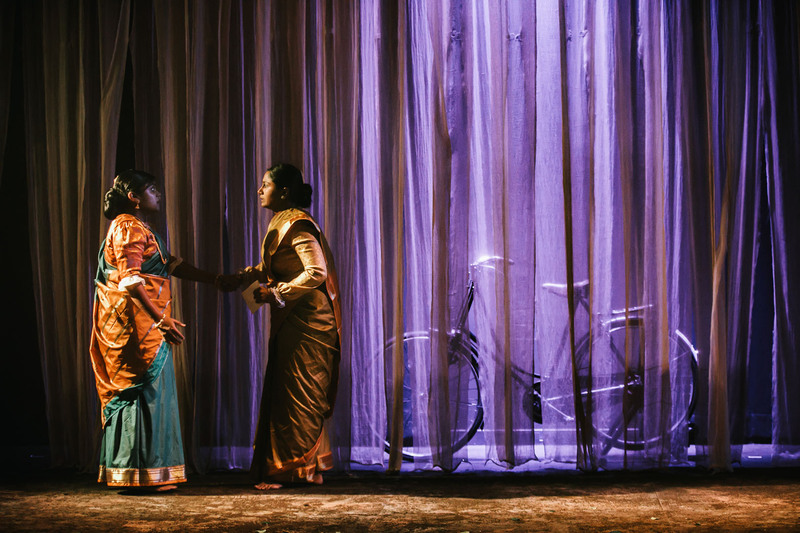 Matching its sophisticated rendering of grand themes and visual motifs is an opulent tableau of movement, a set designed by visual artist Tiffany Singh, and original score inspired by traditional Indian and Sri Lankan music. 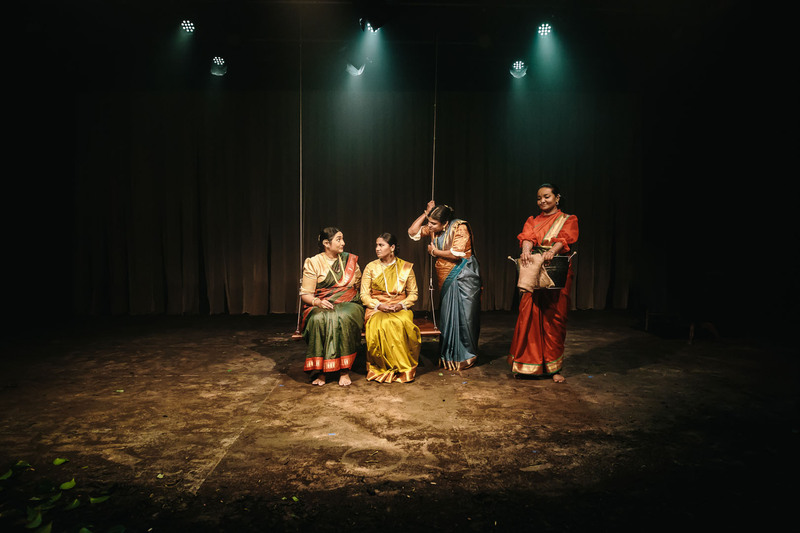 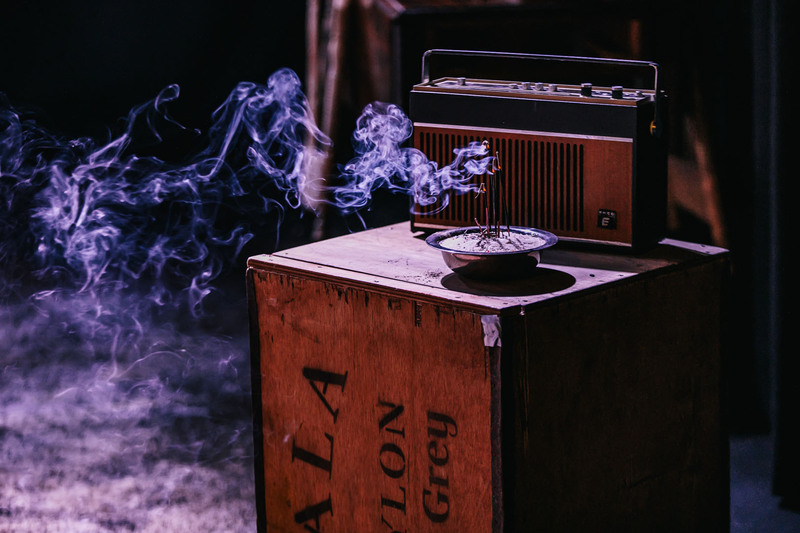 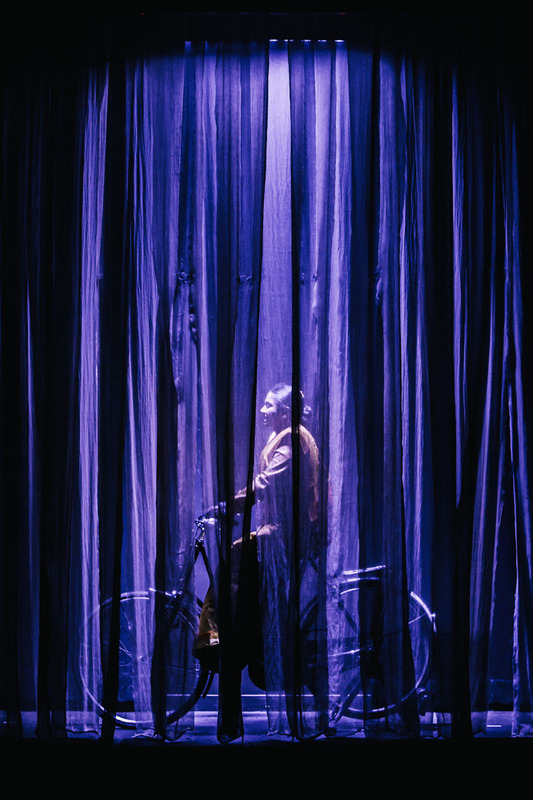 Most importantly through this ground breaking piece of theatre, we have through our all Asian Producing Programme examined the unique communities of the creatives we work with on each project. 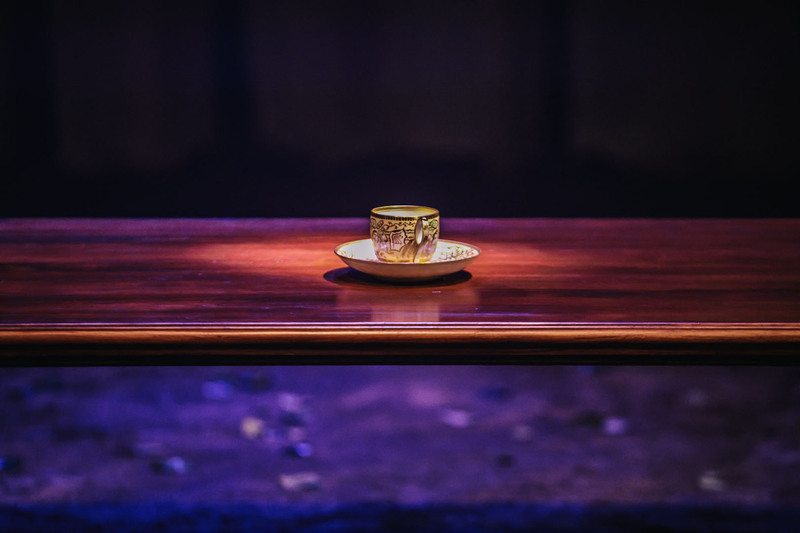 Providing a historic first for audiences and increasing and encouraging the participation in an asian arts culture. 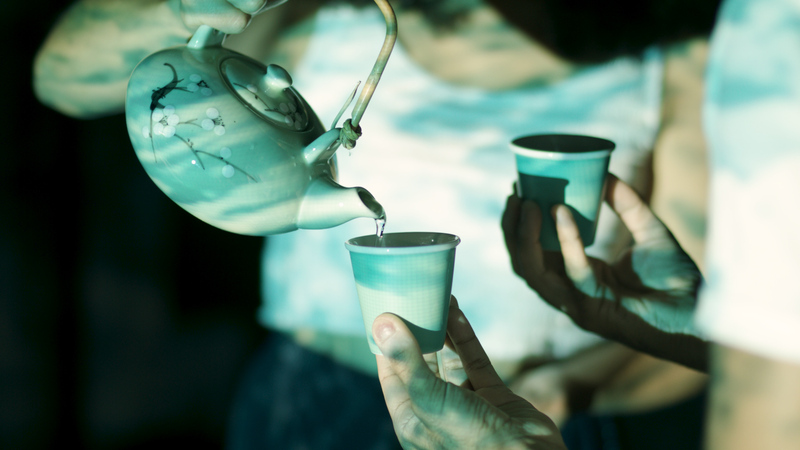 The importance of this is paramount. 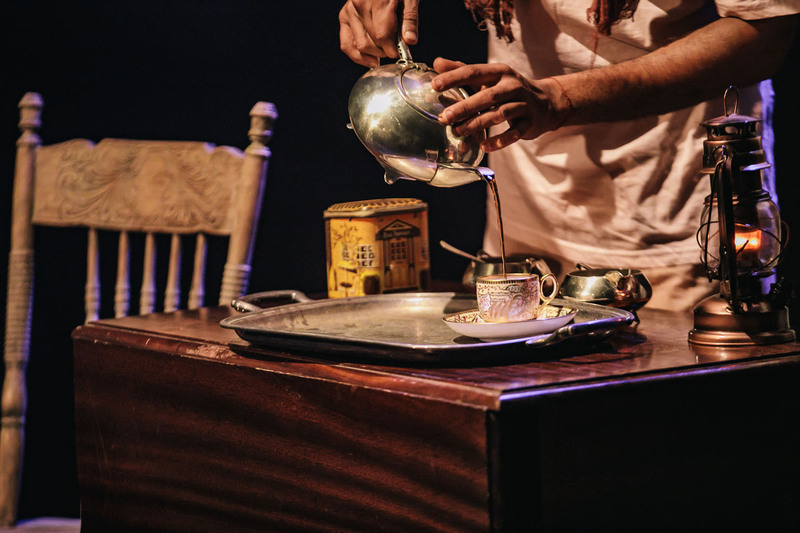 Working in this way allows for a diaspora community to connect, fostering ideas and alliances to create a working neighbourhood across all arts forms. 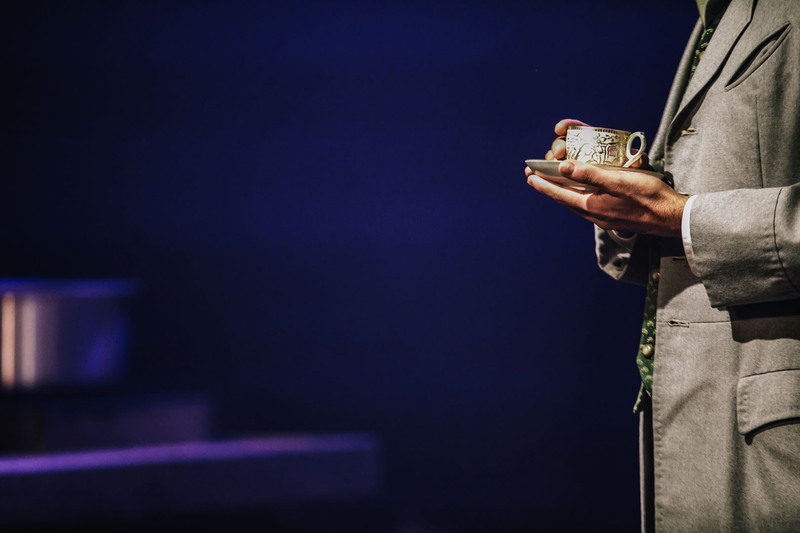 Building confidence and gaining outreach and awareness around how we are working and why we are working in this way.